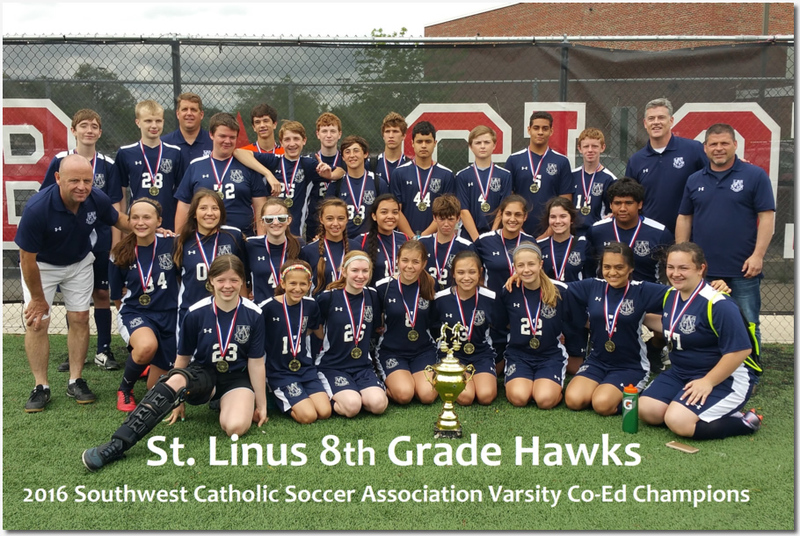 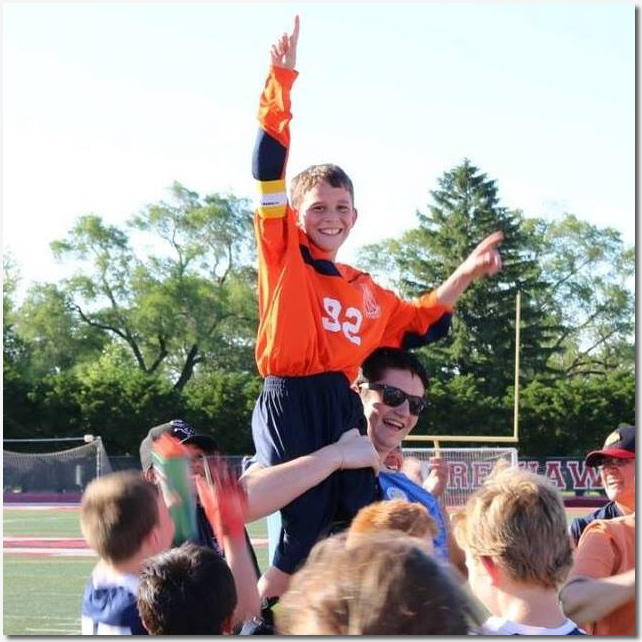 Congratulations to all the St. Linus Soccer Teams for an outstanding spring season! 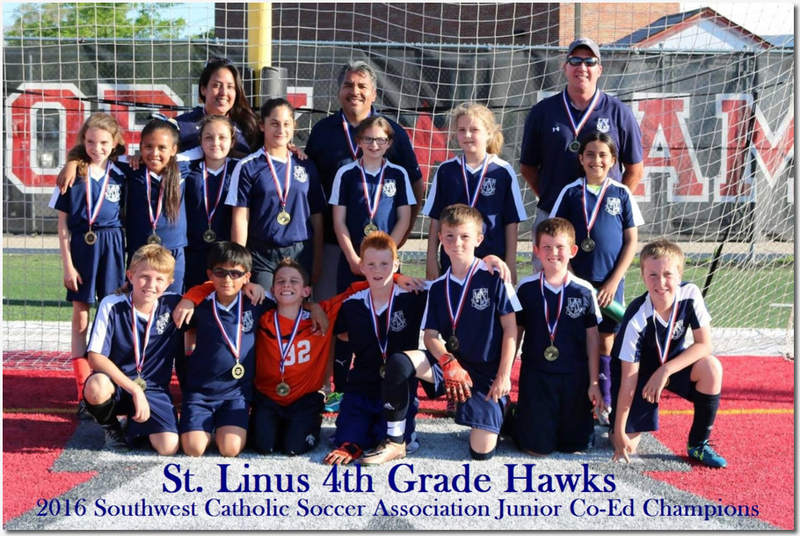 Grades 4 and 8 both had an undefeated season and brought home 1st place trophies after winning the Southwest Catholic Soccer Association finals in their respective divisions! 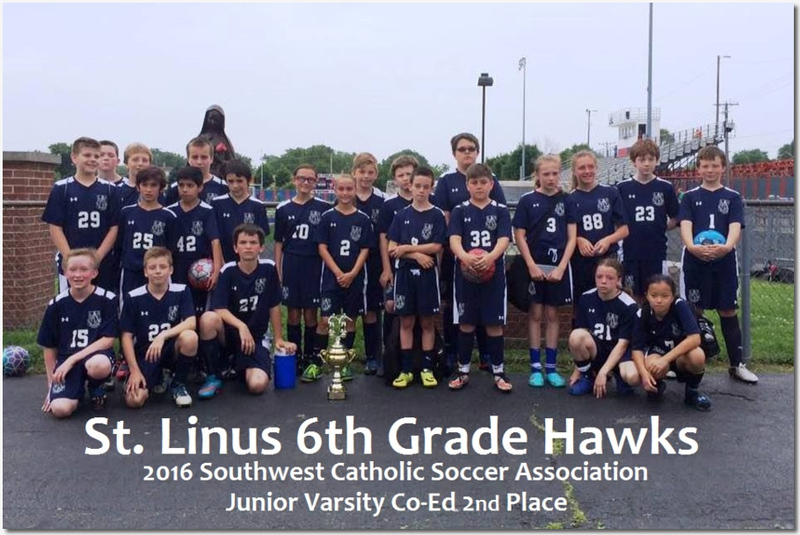 Grade 6 also made it to the finals and took 2nd place. 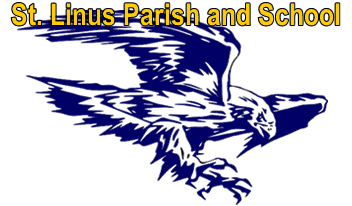 Congrats to all players and coaches!